eLife Sciences appointed Accent as their turnkey design & build partner when they decided to relocate from Hills Road to the Westbrook Centre, Cambridge. eLife Sciences’s mission is to help scientists accelerate discovery by operating a platform for research communication that encourages and recognises the most responsible behaviours in science. As a result, eLife needed a design that supported creative thinking, collaboration and ease of access to new concepts. 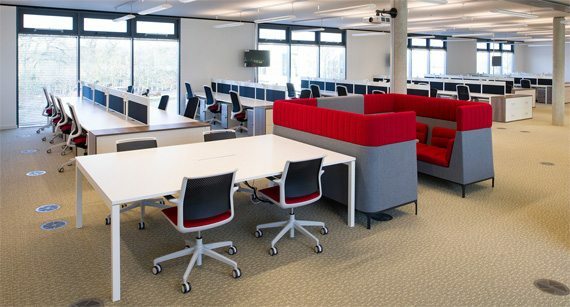 Their new space, which was delivered on time and to budget, has been an exciting step forward for the organisation, including one of the famous Spacestor Snugglestor units, height adjustable workstations and beanbag chairs amongst many other imaginative design features. 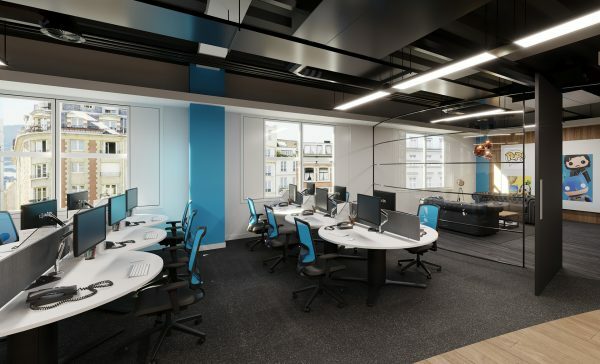 Discover more about Accent’s office fit out services as well as their office refurbishment and fit out services in Cambridge here. Accent Office Interiors – eLife Sciences Testimonial from Accent Office Interiors on Vimeo.